Senior management at Ryanair have confirmed that the price of a seat on one of their flights will soon be directly linked to the weight of the passenger buying it. The new pricing policy will be introduced early next year and will apply to all Ryanair flights throughout Europe. 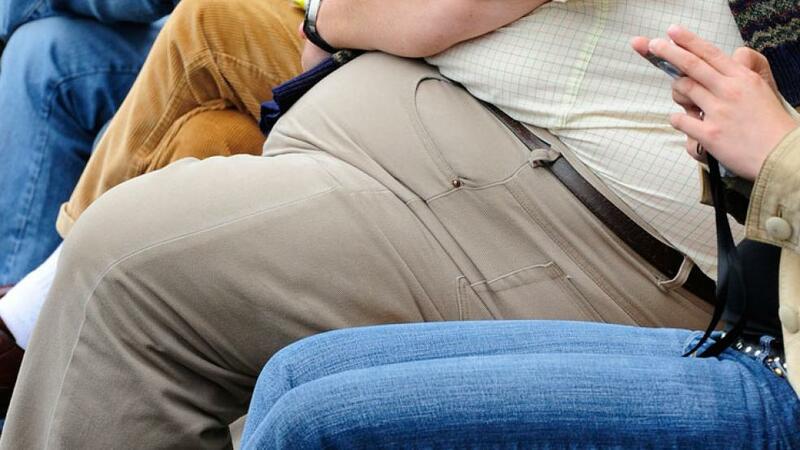 The airline had considered introducing the ‘fat tax’ several years ago but the idea was scrapped, so why have they decided to bring it in now? We asked Public Relations Manager James O’Connor. According to the World Health Organisation obesity is spreading across the globe and is spiralling out of control. It’s clearly a worldwide problem but how does this affect the airline industry? So how will Ryanair implement the new fat tax and how will they determine how much each passenger should pay for their seat? As expected the controversial new pricing policy has outraged many people including some civil rights groups. Militant overweight support group The Fat Panthers held a protest march down O’Connell Street in Dublin on Saturday. They had intended to march to Trinity College and hold a rally there but none of the marchers managed to make it that far.